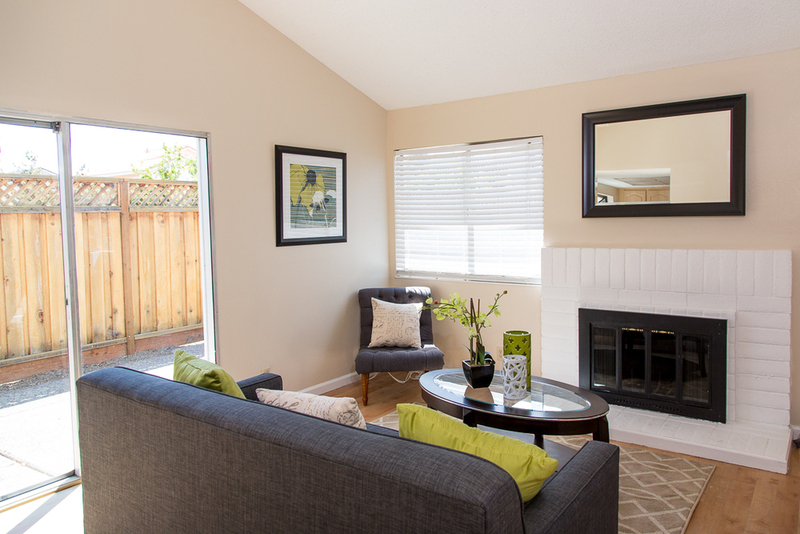 This gorgeous home in the coveted Ardenwood community of Fremont is conveniently located and full of upgrades. A bright and open floor plan and an ample backyard makes this home perfect for those memorable family gatherings and summer barbecues. Upgrades include gleaming pergo floors, freshly painted interior, updated kitchen with granite counters, stainless steel appliances & much more. In addition, this home is just minutes from award winning schools, shops and dining, and just a short commute to the renowned Facebook headquarters. Experience this home for yourself. Live here today..